Maintain a history of all the clipboard operations. Get an enhanced "God Mode" administration in Windows. Create icons from any of your digital image on the fly. Delete all of your Windows Updates downloads. 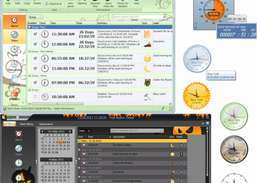 Replace the simple Print Screen tool with an advanced screenshot maker. Customize the tiles of the Start Menu in the classic x86. 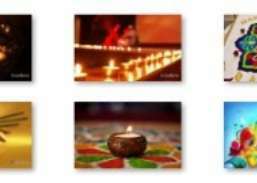 Provide your Windows 7 OS with a Diwali theme with sound effects. Set up wake up alarms for different days of the week. Find information on your hard drive quickly and efficiently. Backup and restore currently open explorer folders. Generate your own PowerBall numbers. Display an artistic visualization of your music.